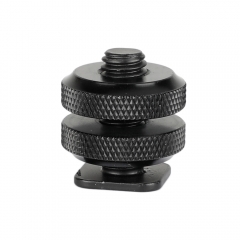 • The screw adapter features standard 1/4"-20 male to 3/8"-16 female thread, fits accessory with 1/4"-20 female or 3/8"-16 male thread. 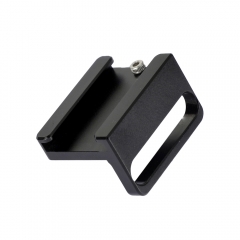 Such as supporting a camera monitor. 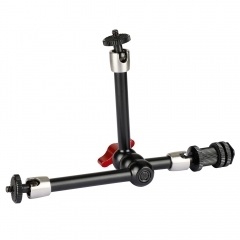 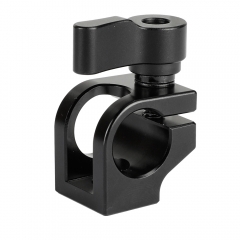 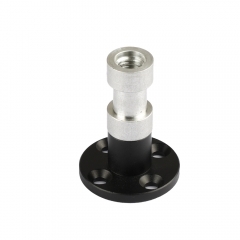 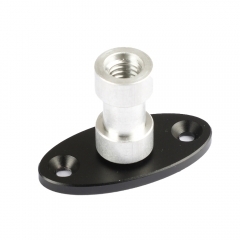 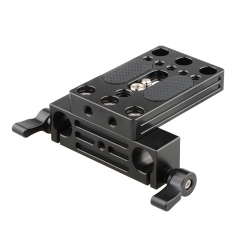 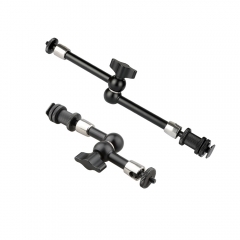 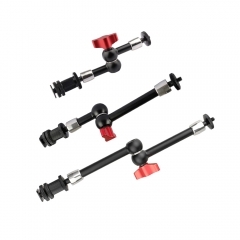 • Perfect fit for CAMVATE accessories such as shoe mount, mini ball head, extension arm, articulating arm, etc.